Fun for the whole family! Performances, storytelling, arts and crafts, educational workshops, and games teach you and your family about Asian holidays and traditions. Saturday, November 3, 2018, 1:00-5:00 p.m.
Diwali, the Hindu festival of lights and New Year, is a time to celebrate good fortune, family, and friendships. 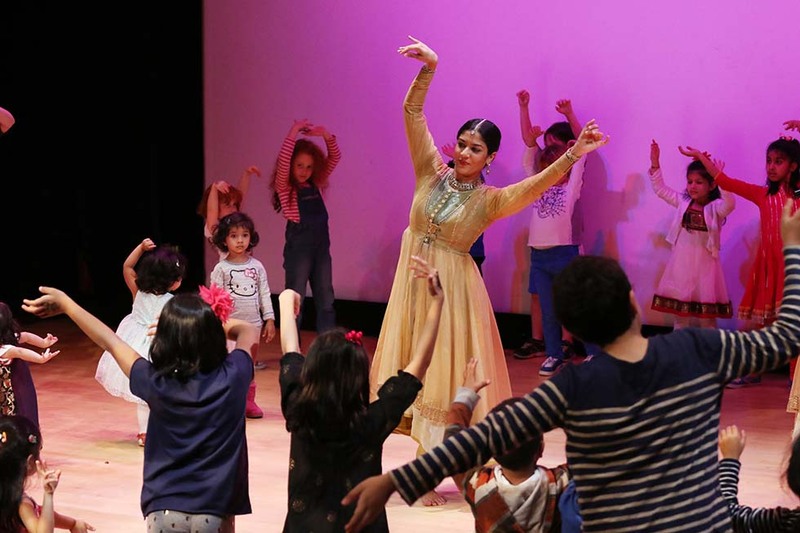 Celebrate with performances and arts and crafts inspired by Diwali.